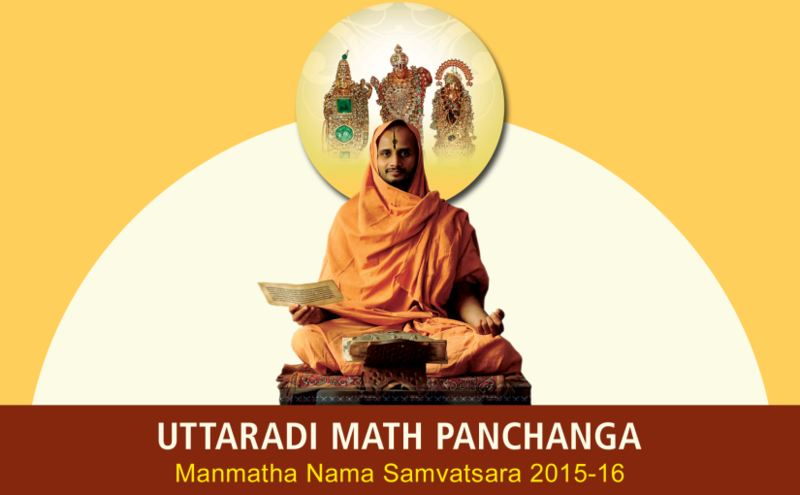 Sri Uttaradi Matha is one of the foremost mathas propagating the teachings of Sri Madhwacharya, it has legions of followers across the world. The hindu almanac also called as Panchanga is an often referred calendar by hindus for performing rituals , functions , festivals and other dharmic activities.This almanac is indispensable in any Hindu’s household. The UM Panchanga app developed aims to help the disciples and followers of the Sri Uttaradi Matha and others to have access to the main information of the panchanga via their mobile and smart devices and help them to plan their dharmic activities. The panchanga also provides the user with an option to look at important festivals in the Hindu calendar, Plan for trips to important pilgrimage places, have the information of auspicious time among other features. With the app, user can add any date of interest to their google calendar for reminders as well get driving directions to many places in India. The application strives to meet the demand of the generation which needs information on their finger tips and by a smart and intuitive way.